What is Pinterest? It is a fun little website, perfect for visual people. According to Pinterest, it is a “virtual pinboard. Pinterest allows you to organize and share all the beautiful things you find on the web. You can browse pinboards created by other people to discover new things and get inspiration from people who share your interests. 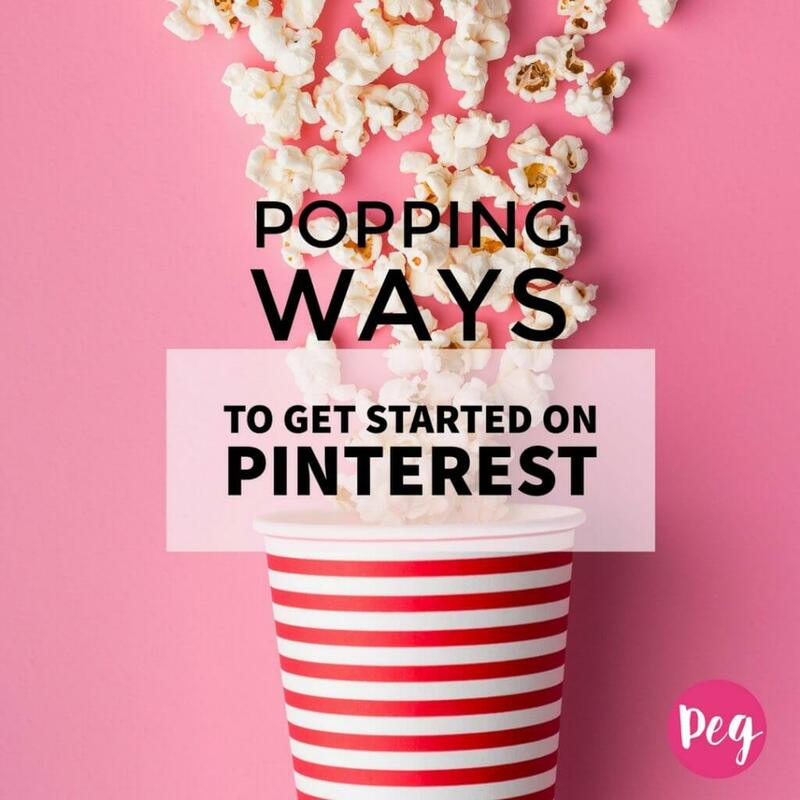 People use pinboards to plan their weddings, decorate their homes, and share their favorite recipes. It is the ultimate to-do list of fun! Another opportunity to make friends! You can find friends from Twitter, Facebook, Yahoo or Gmail contacts. You can also invite people to Pinterest using their email account. As with other social media platforms, it is best to use your real name and a photo consistent with your other accounts so people recognize you. The benefit of following people on Pinterest is that you can see all their boards and pins. And when they follow you, they can view and share your items on Pinterest. Quote from the Wall Street Journal regarding Pinterest: It hadn’t occurred to me that such an online service also would be a window into me for my husband who sees me every day. The hot chocolate gift idea can be found here and popped up in my Pinterest thanks to my cousin, Tina. Information on Pinterest is saved and organized on boards. You have the flexibility to name the boards and can pin as many items as you would like on each board. This board is my Wanderlust for Travel Bugs. I use it to save pins of places that I might want to visit in the future. It’s a great way to create a travel bucket list. What is a pin? This is an image added to Pinterest — it can be uploaded from your computer or a website. Best pinning practices: pin from the original source, pin from permalinks, give credit to the the source. It is also helpful to give your new pin a great description. The easiest way to pin things is using the save it button to your bookmarks bar. There is a handy video link here with instruction if you need them. Using the Save It Button, you can pin anything from the interwebs and save it on a board for future reference. You can find funny things, recipes, craft ideas — it is an infinite list of fabulousness! 7. Create the ultimate wish list! Add the web links to your pins in the description and Santa’s job just got a whole lot easier. For a non-shopping spouse, this will be a gift in itself. Find something cool that your best friend Suzy might like, you can use the @ mention with their name and it will pop up for them next time they are on Pinterest. You can also email the pin to someone. Very convenient! I love to see the things that my friends pin and love. It is a nice window into heart of the people you love. You can use the fantastic things that you find to share on your other social media networks. People love quotes, photos and cute stuff — share! A practical application for Pinterest is to make a style board for a room redecoration. You can save colors, craft ideas, furniture you like — you name it! Bring your smart phone to the store with you too — it could not be easier or more fun. I love this wall idea from Tater Tots and Jello! This is the perfect place to get your inspiration and share yours with others. You can load the Pinterest app on your iPad and iPhone as well as adding the Save It button to your toolbar. You can click on some items and they lead to the online store to purchase through Etsy and other sites. Oh my stars! Some pins are buyable pins which means you can buy the items directly through the Pinterest app. Buyable pins have the price in blue. Here is Pinterest’s Pin Etiquette link. Check out Pinterest and tell me what you think. Already there? What do you like to do and see. Share with me!!! Pininterest is a fun social media platform, beautiful site to displays pictures and create links with others. The to-do-list is very attracting while using a pinintrest.